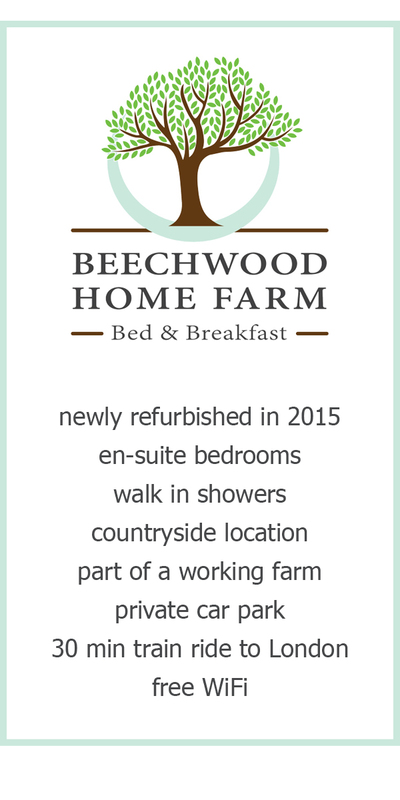 At BEECHWOOD HOME FARM Bed & Breakfast, we offer a selection of four individually styled rooms. All of our double en-suite bedrooms are very spacious and have their own unique touch. Every single room has been designed with comfort and luxury in mind. 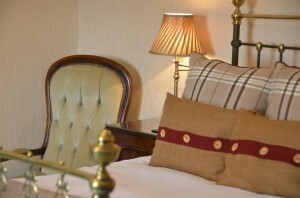 Our cosy bedrooms invite you to climb into bed to sleep comfortable in our 100% cotton linen and soft down duvets. 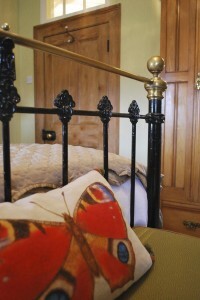 Wake up to stunning views, overlooking fields with bouncing lambs in the spring and woodland landscape. 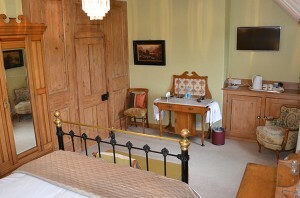 Each room is fitted with a flat screen HD TV, free access to WiFi, alarm clock and hair dryer. 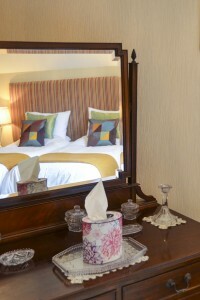 Complimentary tea and coffee as well as individually bottled water are provided in each room. The bathrooms are all fitted with walk-in showers and include handmade natural bath and body products.